Say you, say me? 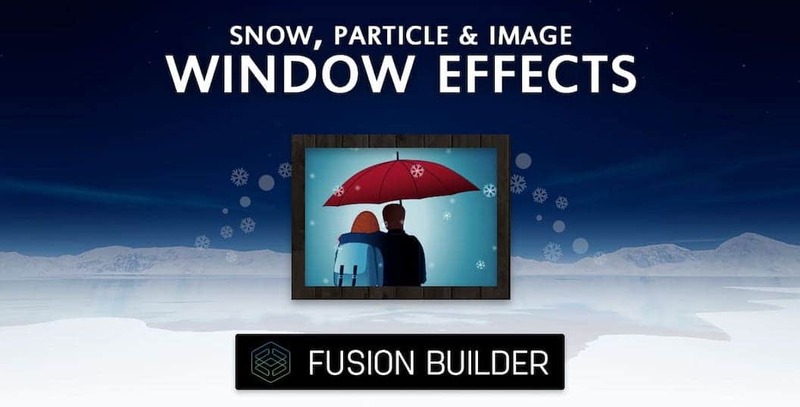 Should an opportunity arise to present more than one option, which to choose – offer both, and let one decide with our Horizontal & Vertical Duo Button element add on for Avada’s Fusion Builder! We offer a creative way to customize two buttons, each with independent features that include solid colors or gradients, borders and corner radius, custom labels, FontAwesome icons, optional center divider text or icon and access to enable Avada’s built-in popover tooltip – how spiffy is that! Still need convincing? Have a look at our live examples and included features below. A horizontal example demonstrating a solid color for each button, custom labels for left and right sides, and FontAwesome icon for the optional center divider (leave it blank to hide it). A vertical example demonstrating icons & color styles for normal and hover button, optional FontAwesome icon with independent left and right side placements, and border radius. Our Notifications & Pop-ups element add on can be opened with our Horizontal or Vertical Duo Button. Our Horizontal & Vertical Duo Button element add on can also open an Avada Modal Popup element with ease, as we have include the Modal Window Anchor field. Important note: the header background color is a custom style we applied with Custom CSS, and not an available option. Contact us to find out how! A pill button style demonstrating gradient colors, custom text for the center divider, and Avada’s Popover enabled to serve as an optional tooltip that can be opened with hover or click behaviors. enable a popover* for each button! Questions on our Horizontal & Vertical Duo-Button? Contact us, and we’ll reply before the ice melts! This is not support related. The form's submit button has been disabled; please select a non-support topic to re-enable. 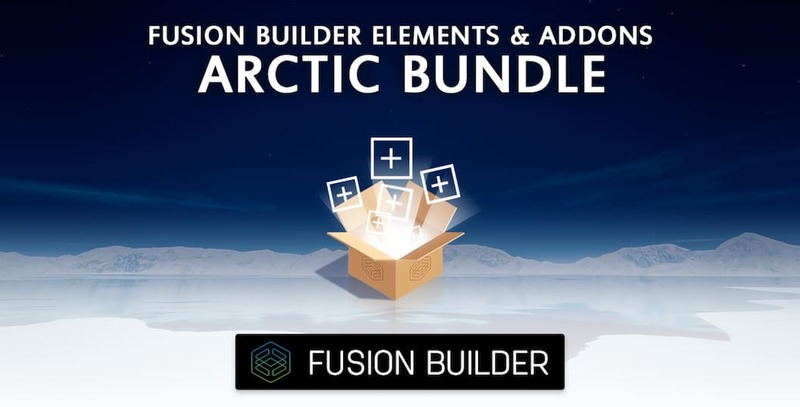 Our Horizontal & Vertical Duo Button element add on for Avada is included in our growing Arctic Element Bundle Add on? © 2016- ArcticLune. Proudly built with Avada, the #1 premium WordPress theme by ThemeFusion.